While I was visiting SeaWorld over the weekend I was able to get some shots of their new Mako coaster being constructed. It’s incredibly tall and intimidating and can be seen from nearly anywhere in the park. I am looking forward to riding as this will be my first “Hyper” coaster. 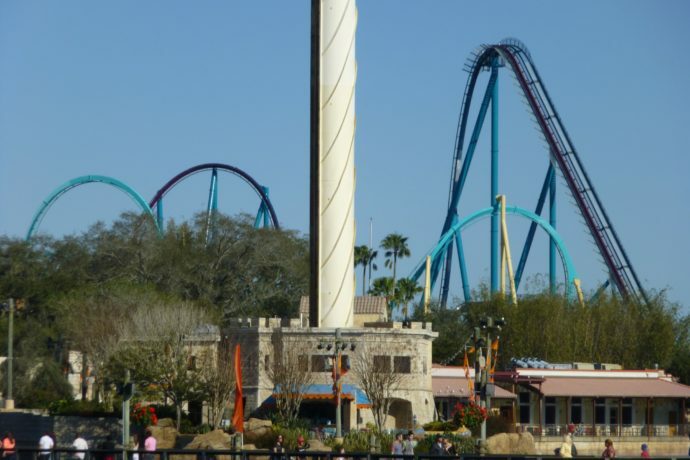 SeaWorld is touting it as Orlando’s fastest, tallest, and longest coaster. 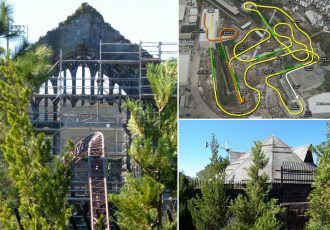 It will be 200 feet tall at its tallest point and will reach 73 mph along 4,760 feet of steel track — nearly a mile long. The best part is, this coaster will have several air-time moments, where you feel weightless and come out of your seat a little! I cannot wait until it opens this Summer. 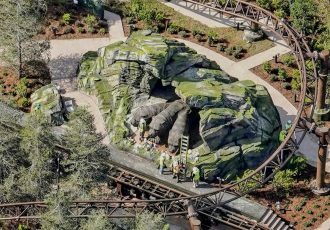 The surrounding area is also being re-themed as “Shark’s Realm,” which will look like an underwater shipwreck, and will include Shark Encounter, Sharks Underwater Grill, and other area shops. Check out the construction update below as well as a concept video and images. 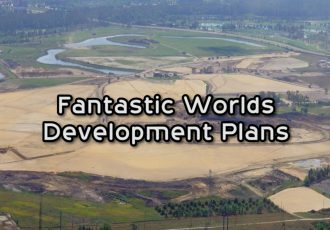 And stay tuned for more theme park updates! 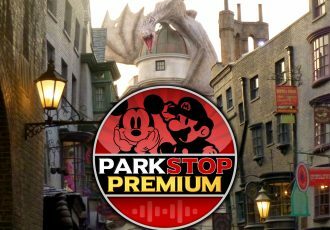 Stay tuned for more theme park updates and check out all of our recent video update featuring Diagon Alley’s new candy store here! 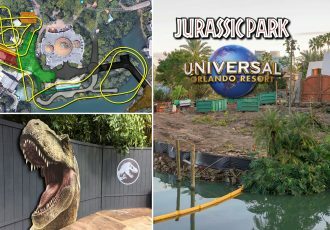 Subscribe to the RSS Feed to stay on top of everything theme park Orlando!